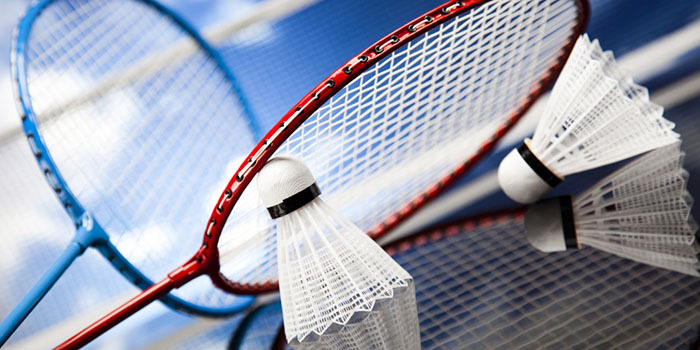 Our Members can enjoy the game of badminton in a decent environment with other guests and members. The spacious Badminton facility is a treat for serious players, with excellent ventilation and lighting arrangements for night-time playing, a rare luxury now a day. The Badminton players of all ages can avail the facility. 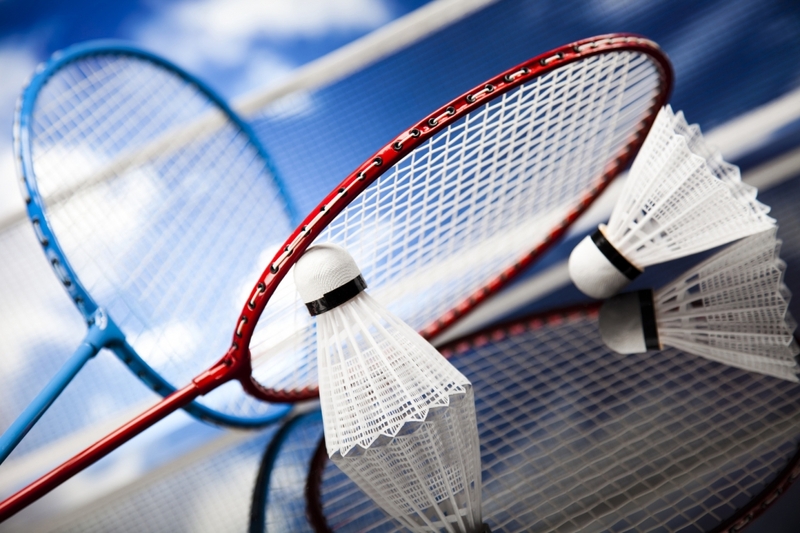 Members will be able to share their passion for the sport and improve their badminton skills.